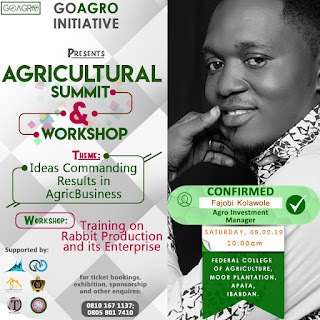 Are you a Farmer, Businessman/woman, Investor, or student? 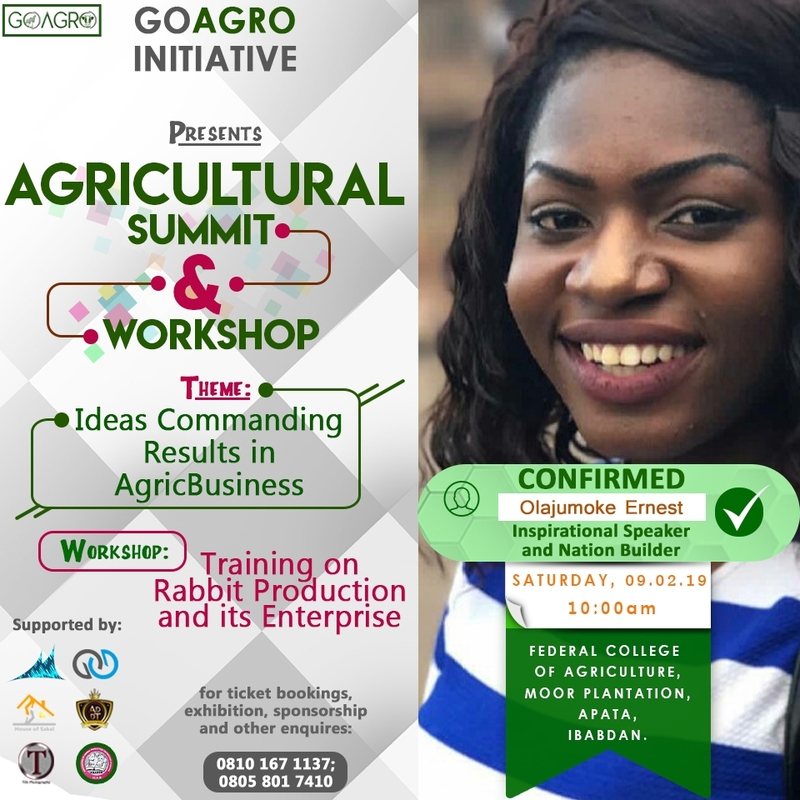 This agricultural seminar is meant for you! 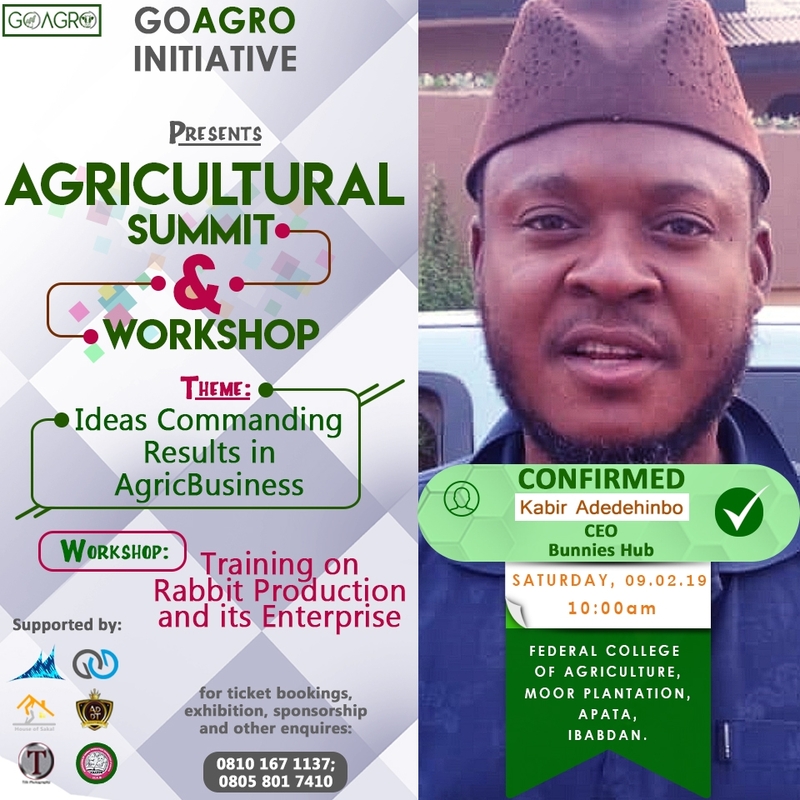 GOAGRO presents "An Agricultural Summit and Workshop". 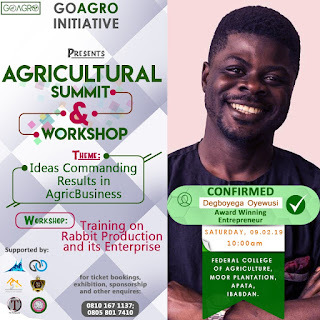 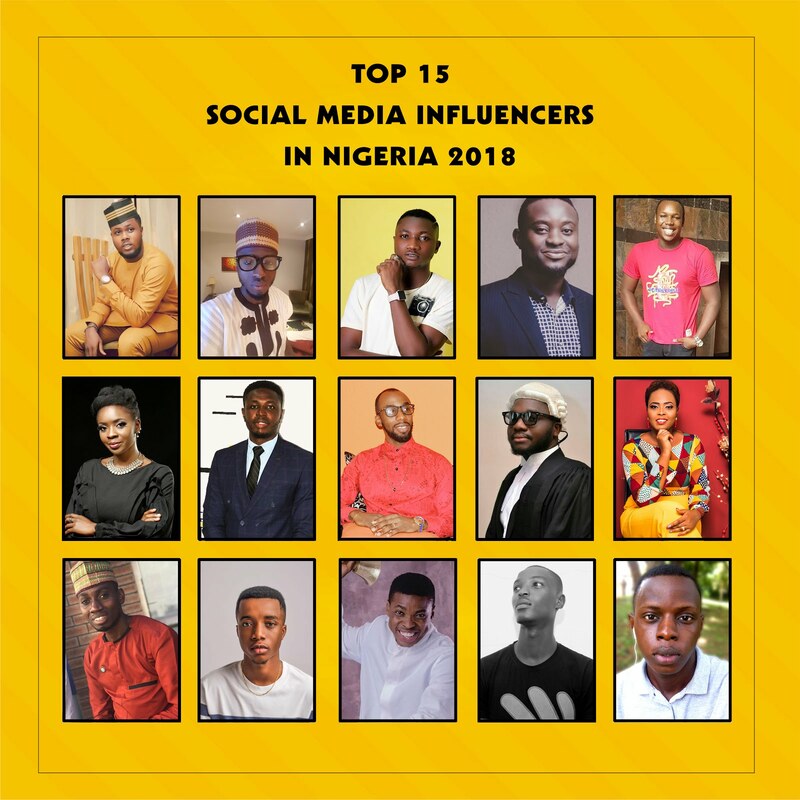 Goagro is a media platform that informs, educates and trains the general public about agriculture, showcasing African agripreneurs to the world. 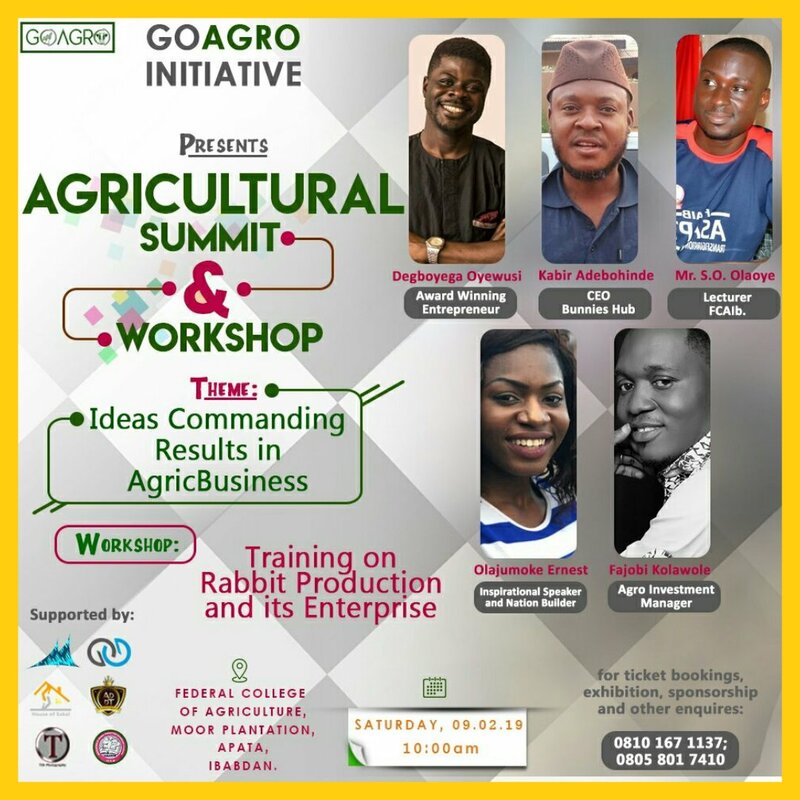 Theme: Ideas Commanding Results in Agribusiness (plus training on Rabbit production and its enterprise). 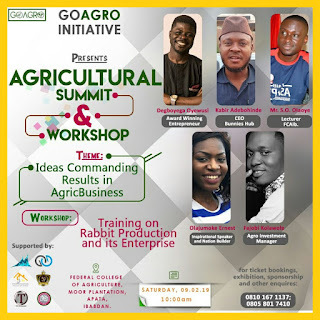 Venue: Agric hall, Moor plantation, Ibadan,Nigeria. 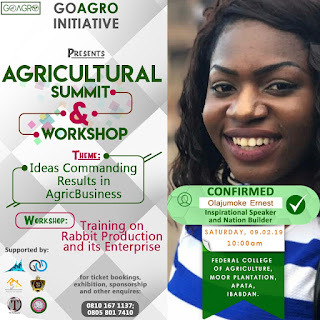 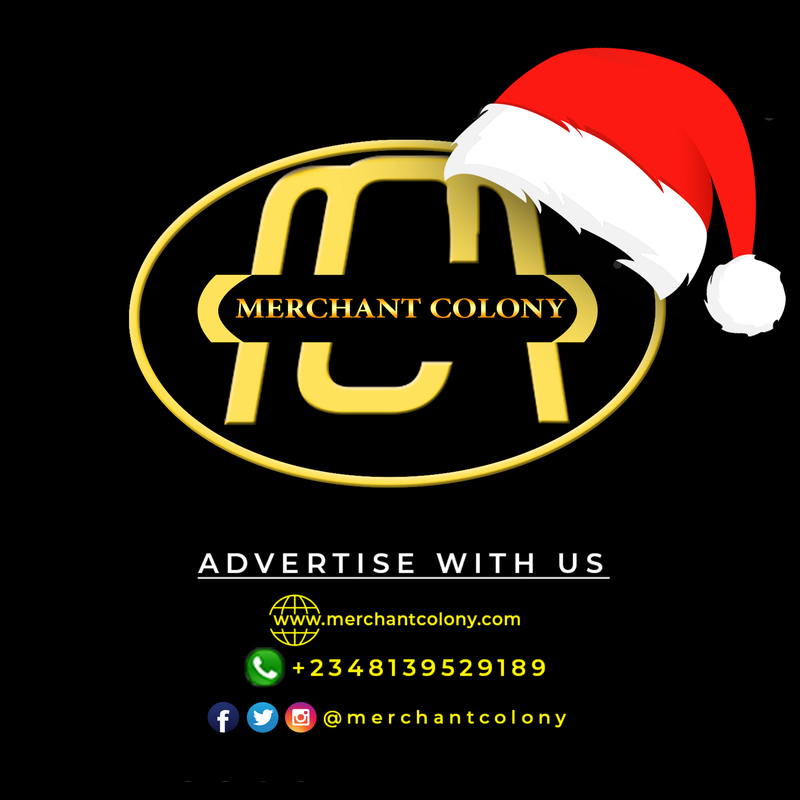 For ticket, exhibition, sponsorship, and further enquires, call: 081 0167 1137; 0805 801 7410.